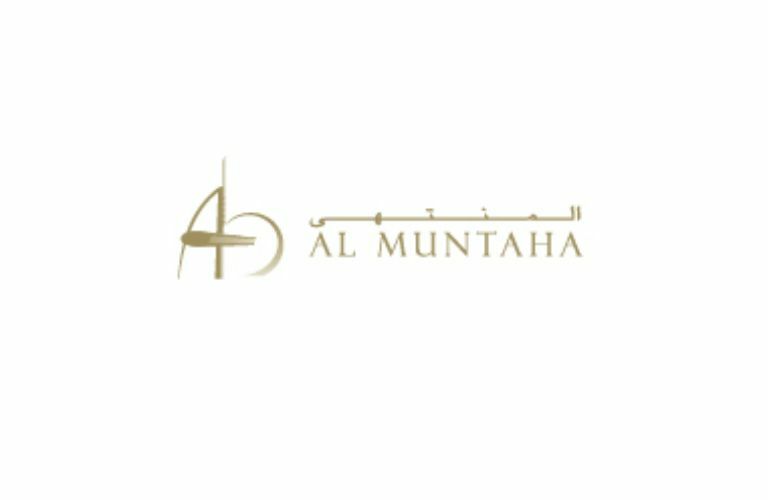 Arabic for ‘The Ultimate’ or ‘The Top’, Al Muntaha is a restaurant that lives up to its name. Located on the 27th floor of Burj Al Arab, serving fine European cuisine in impressive surroundings, it should be a highlight of any Dubai trip. The hotel welcome, glass-lift ascent to the restaurant and bizarre Star Trek-ish entrance all promise something special, but it’s all a little underwhelming. The view, stunning during the day, disappears at night, unless you can bag a table overlooking the glittering Palm and Marina. If hushed chat and clinking cutlery is your idea of atmosphere, go on a Monday, otherwise make visit Tuesday to Sunday when the piano adds an elegant touch.